Training programs & Membership available. Our experience coaches are here to help. 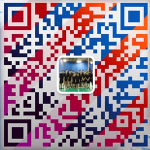 We believe in continuously improve the knowledge, skills and abilities of all our students. Seasoned players looking for court rentals? Our brand new courts are available for both members and non-members. Check with us for availabilities. Committed players looking for success? Ready to take your game to the next level? 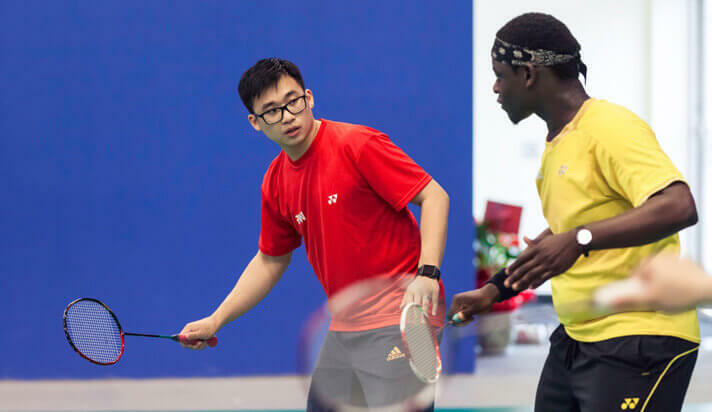 Our head coach Raymond Wong has over 20 years of professional experience and he is here to take your game to the next level. 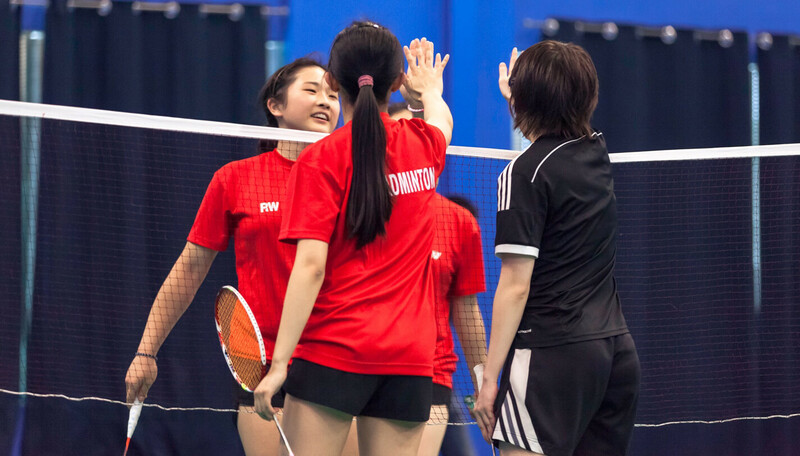 Badminton is not only a sport that develops physical fitness but it requires a strong mentality as well. We want to mentor students into players who play with a quiet confidence that exhibits not only sportsmanship, but a love for the game. 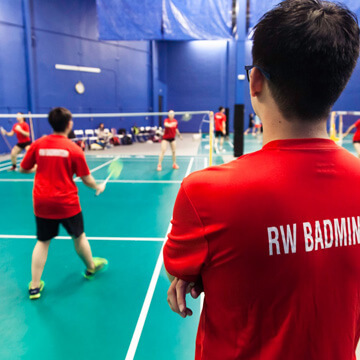 Raymond provides the finest badminton training and through unique skills and training techniques, we will sure bring out the best in you.Raymond has a strong belief in “attitude is everything”. We believe in having a positive attitude will lead you to success. Throughout the year, Raymond will provide feedback regularly to students and parents and will inform you on what needs to be worked on in order to move forward. 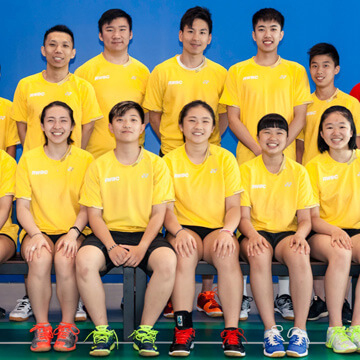 Through our training, we build on physical fitness, develop a strong mentality to help our students face competitors on and off court and create a strong stamina to cope under pressure.